is a place where you can your precious time with God and family. Start the day with God and end the day with a quality sleep. We provide you rooms, where you can lay down your head and rest. In quietness and in confidence shall be your strength. The place to have our private time with God, without having to worry about distractions. 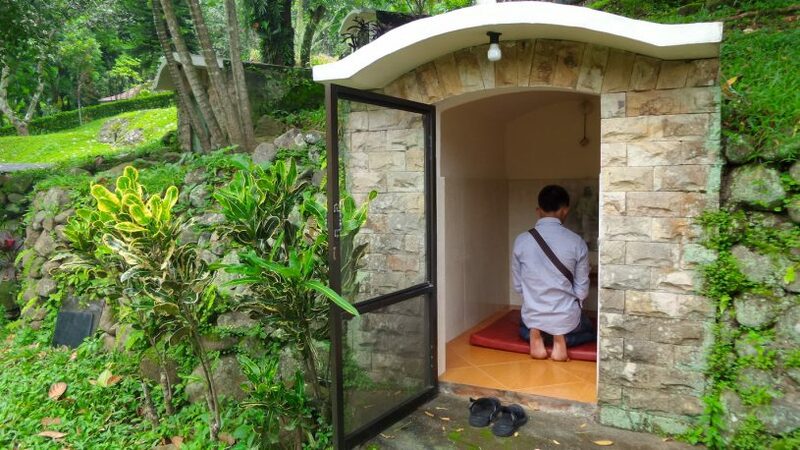 There are multiple spots that have these prayer caves, to make sure you can use one anytime. We have several multi function halls with different sizes and facilities for your specific needs. 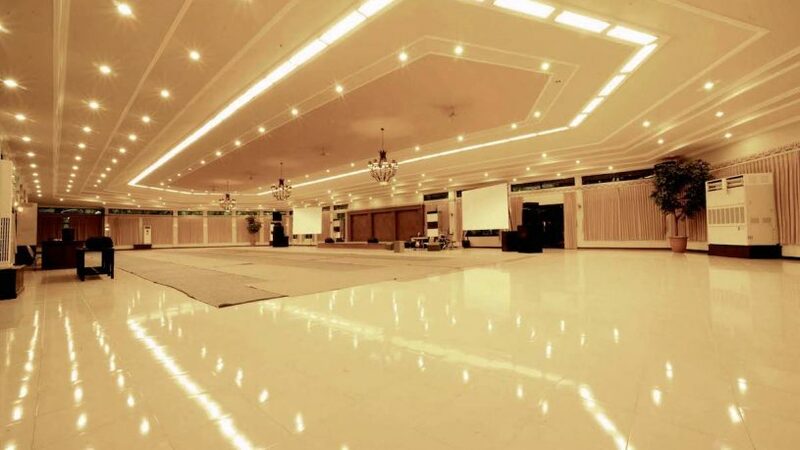 Our main hall is capable of accommodating 1,000 people, and is facilitated with air conditioning system, musical instruments and sound systems. Our rooms are divided into several blocks, with unique properties. Located at the central, Deluxe rooms has three beds, air conditioning and a private bathroom. 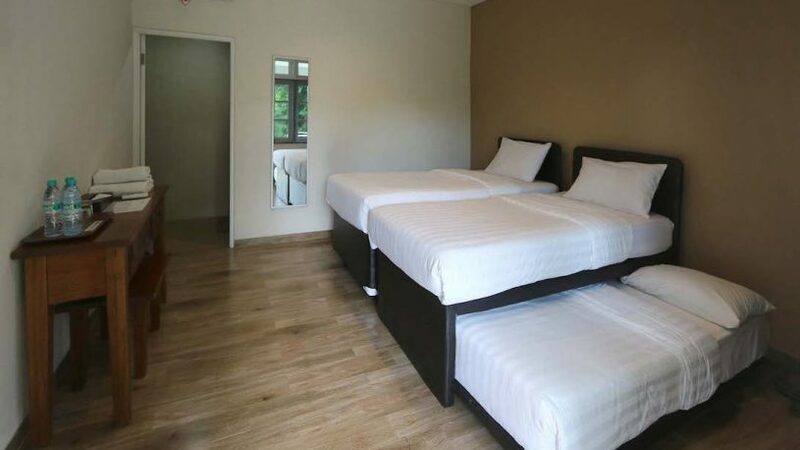 While Superior room has 4 to 6 beds, and is located near the Main Hall. Copyright ©BDI 2018 by Sinergi.